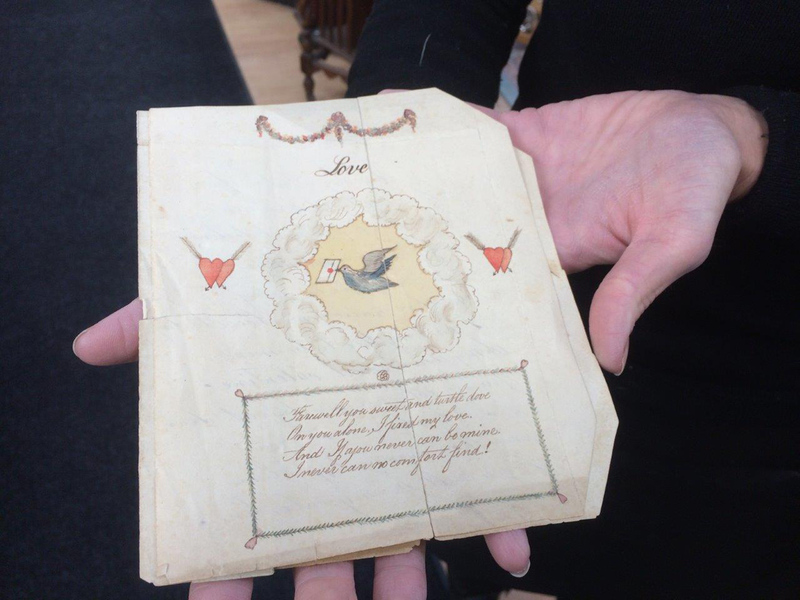 The card, dated to c.1790-1810, went under the hammer at Hansons in Etwall, Derbyshire with an estimate of £200-£300. It was won by phone bidder Jakki Brown – the editor and co-owner of London’s Progressive Greetings, a trade magazine for the greeting card industry. “I’ve bought this because I really believe in the art of card sending and to buy this on Valentine’s Day makes it extra special. I will use it to promote the art of sending greetings cards. 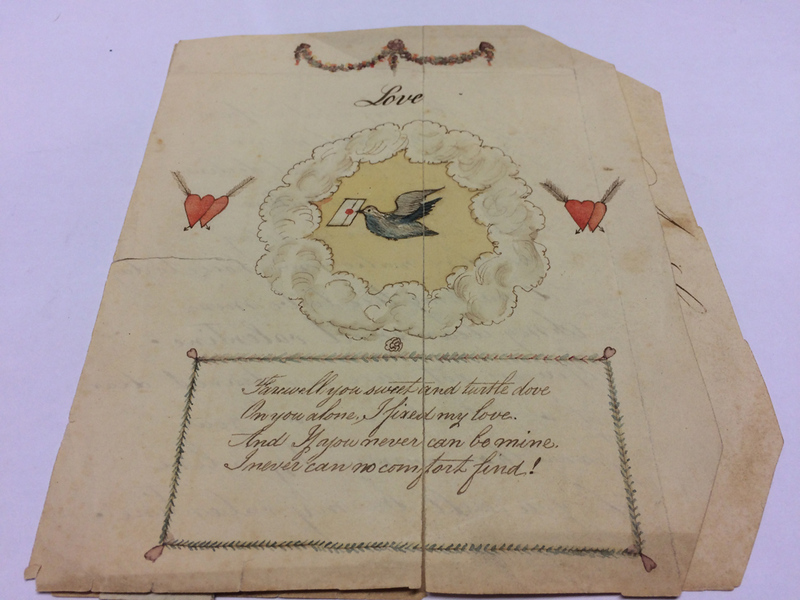 This year is the 100th anniversary of the Greeting Card Association.” She will add it to her collection that includes the first ever commercially produced Christmas card that Sir Henry Cole published in 1843. 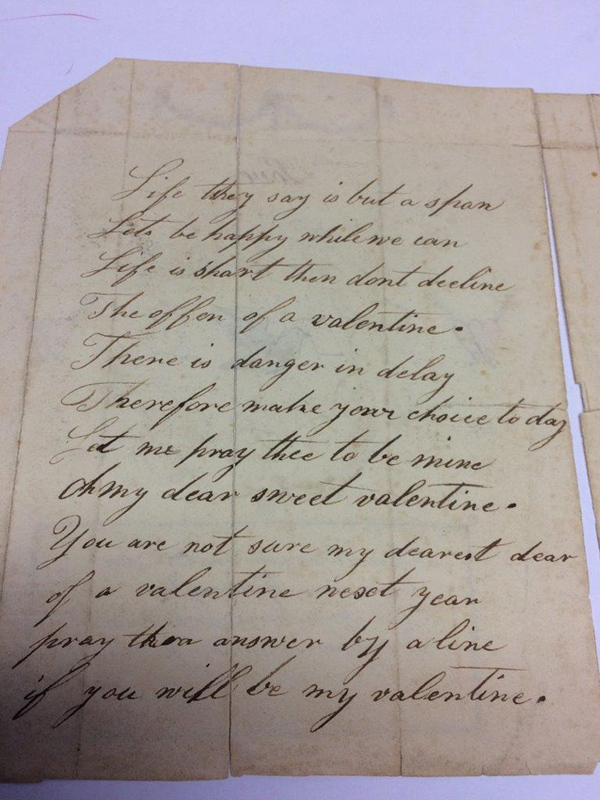 The Valentine – sold for around £7000 once the 20% premium is added - was found among a collection of around 200 mainly Victorian and Georgian greeting cards which belonged to the late Lawrence Randle, a keen philatelist and card collector who died in 2009. Valentine greetings were popular as far back as the Middle Ages - the oldest extant being a poem written in 1415 by Charles, Duke of Orleans, to his wife while imprisoned in the Tower following the battle of Agincourt. 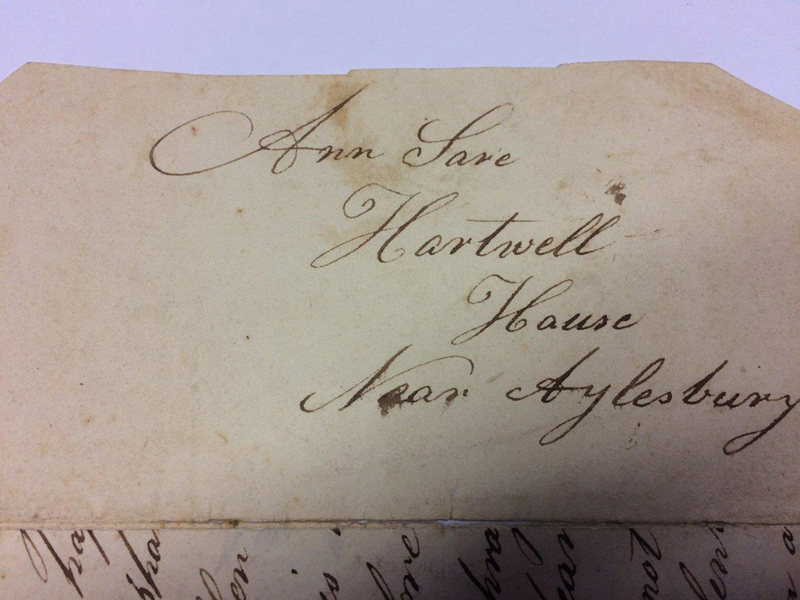 It is now part of the manuscript collection of the British Library.